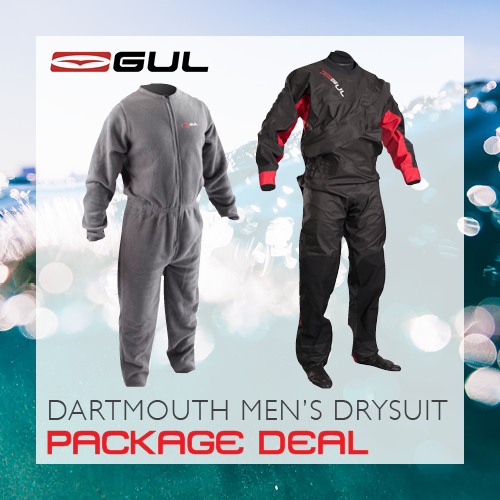 THE WEATHER'S NOSEDIVED, ARE YOU PREPARED FOR WINTER SAILING? 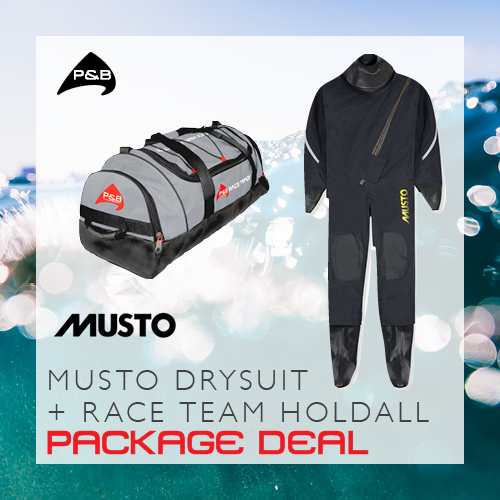 With the colder weather now upon us, its time to start thinking about updating your winter kit bag with a good quality drysuit to protect you from the elements. Drysuits do exactly what the name suggests – they keep you dry by preventing the water from making contact with your skin. 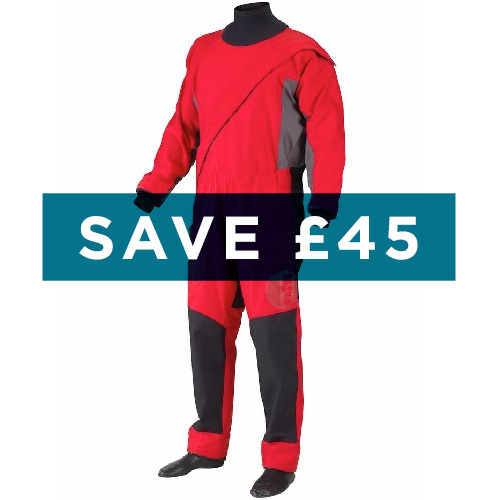 High quality neoprene or latex wrist, feet and neck seals, and a hard-wearing waterproof breathable outer layer traditionally make up some of our favourite drysuits. The Gul Code Zero Stretch U-zip Drysuit, and Musto Foiling Drysuit are excellent examples of great drysuits and are perfect for the winter season! 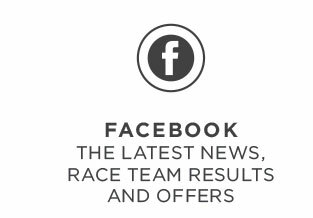 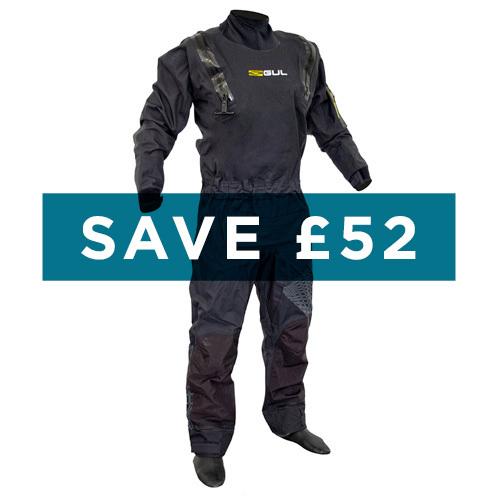 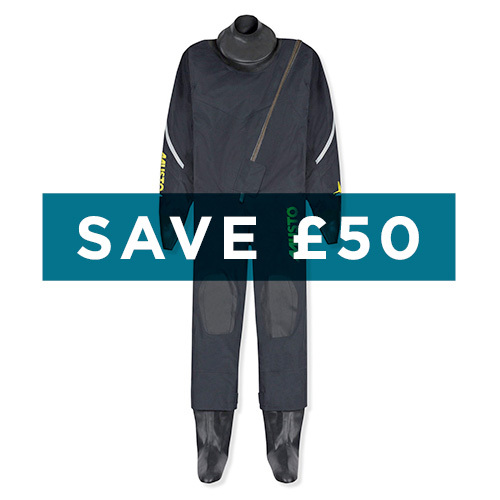 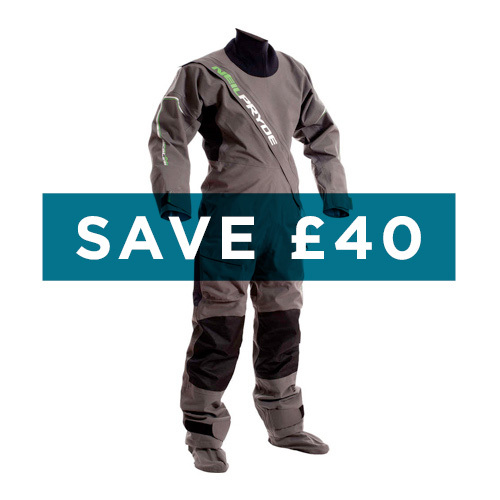 We’re offering some fantastic savings across our entire range of drysuits from all your favourite brands like Musto, Gul, Gill, Crewsaver and Neil Pryde.